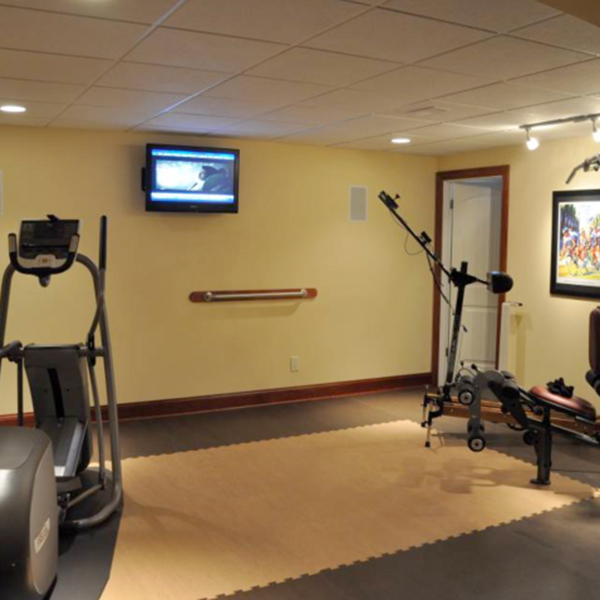 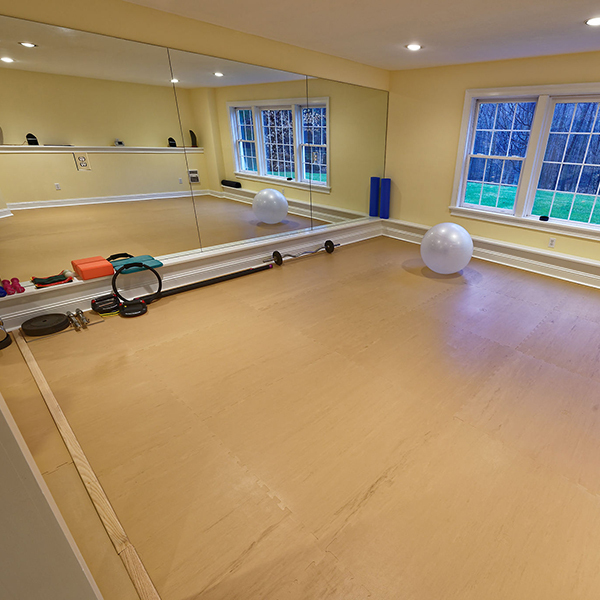 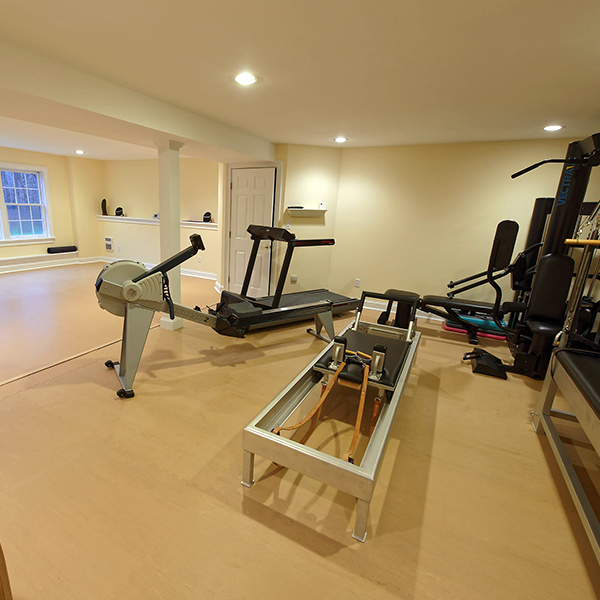 FitZone Home is ideal for a variety of applications including home fitness areas, playrooms, home offices, basements, recreation rooms, lofts, and bedrooms. 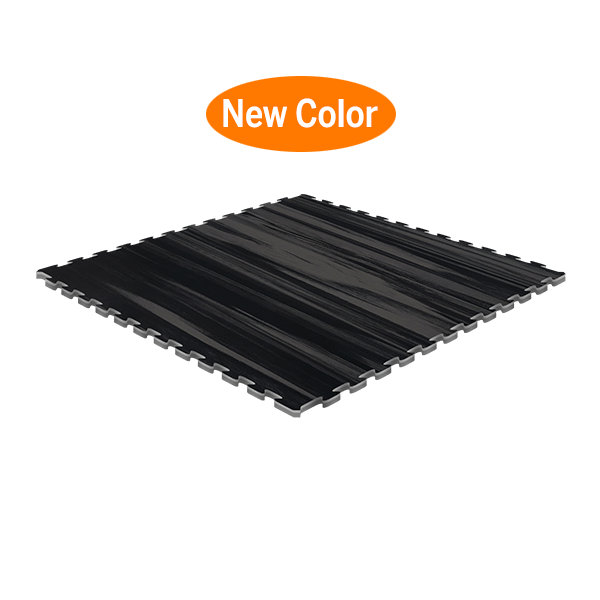 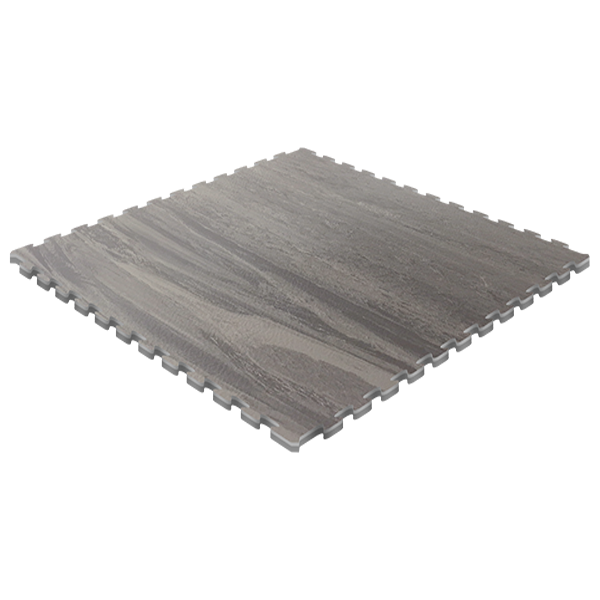 FitZone Home tiles are easy to cut and fit in rooms of all sizes. 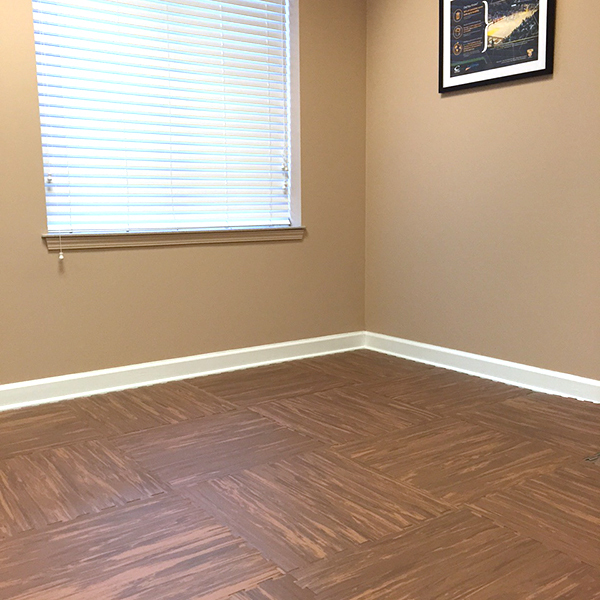 Installation does not require messy adhesives, special tools, or extensive floor preparation. 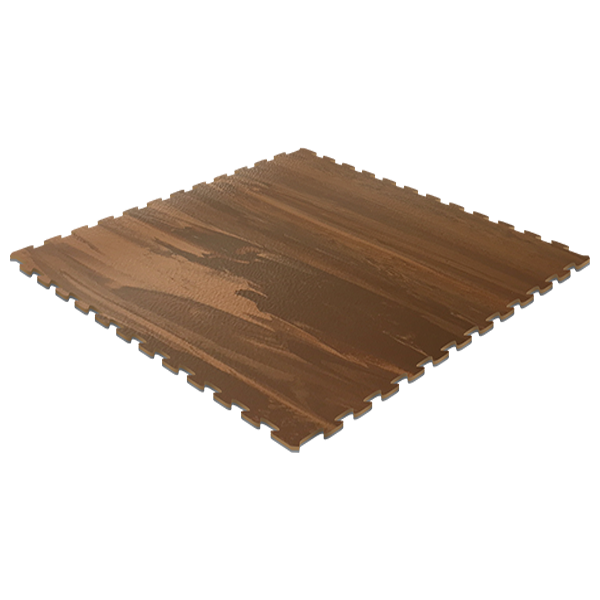 FitZone Home is water resistant, stain resistant, and is easy to clean with a broom or vacuum, mop, and mild detergent. 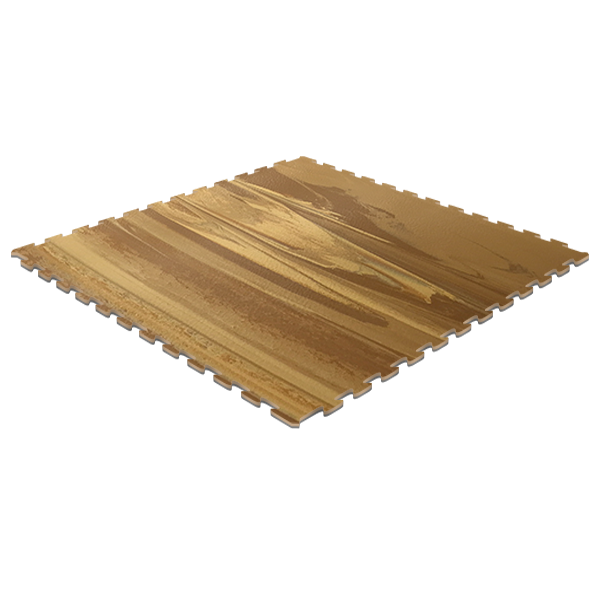 The synthetic, interlocking tiles fit together tightly, preventing water, dust, and dirt from filtering through. 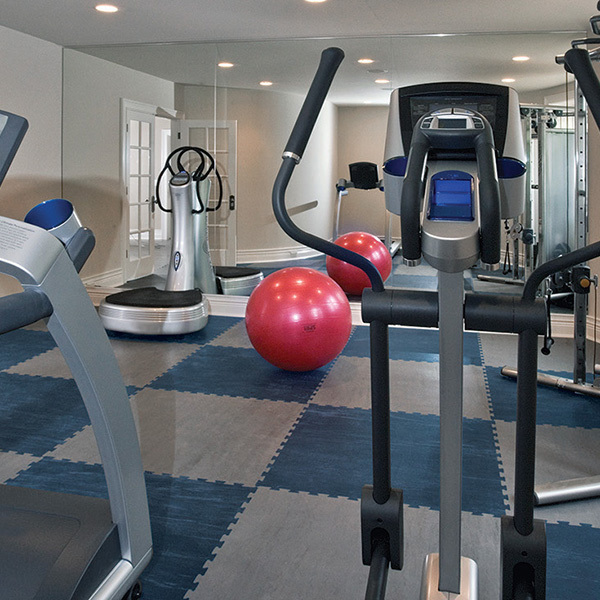 FitZone Home is comprised of millions of micro air bubbles that absorb impact, sound, and vibration from fitness equipment. 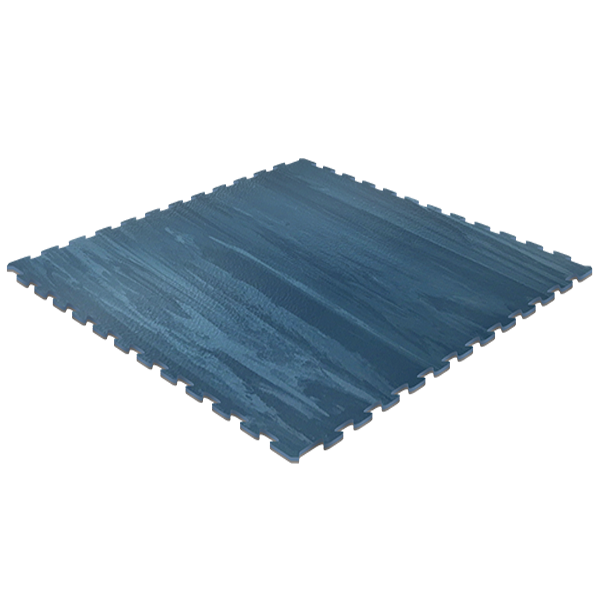 It also acts as an insulation barrier making it great to use in damp basements. 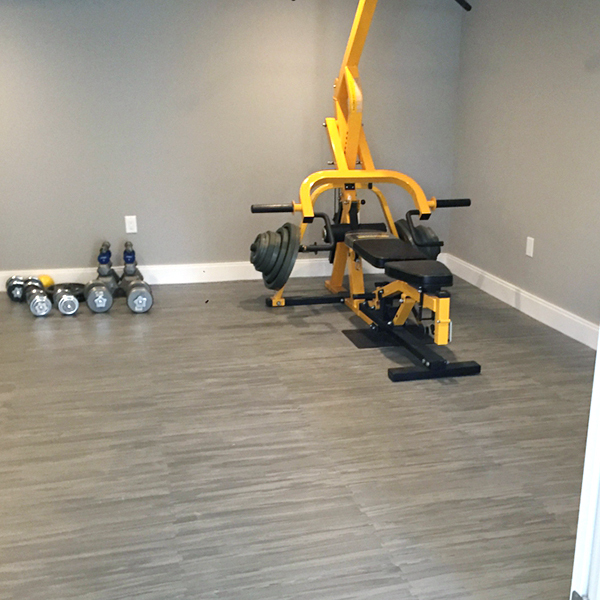 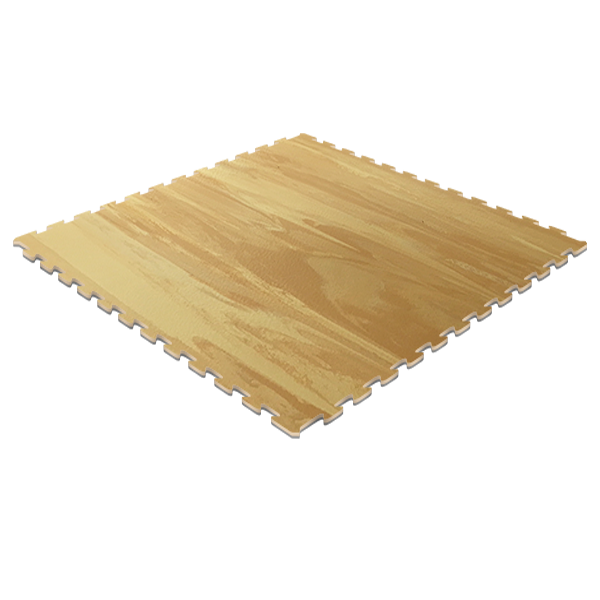 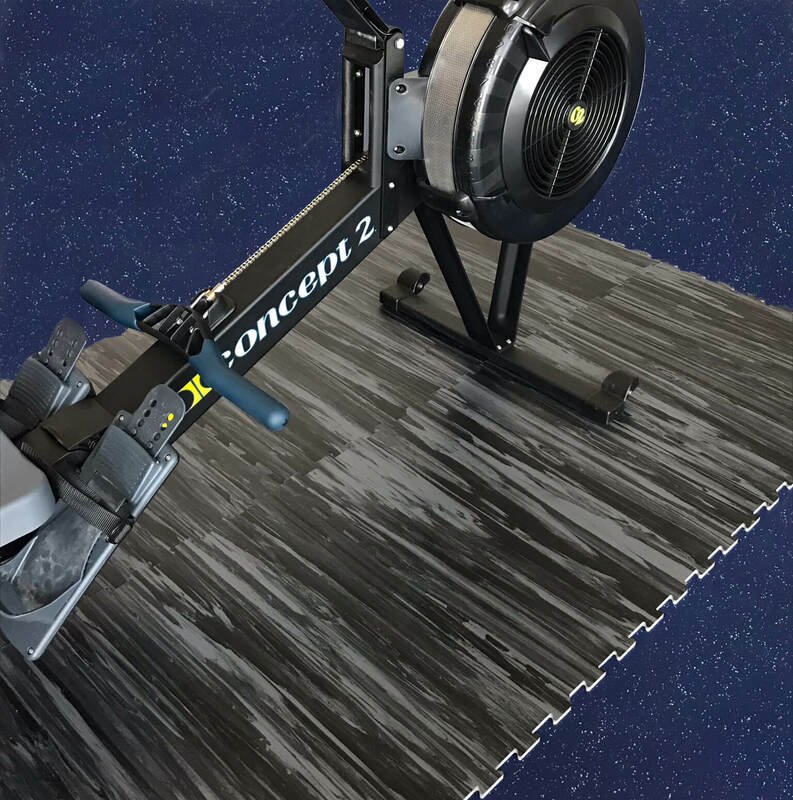 FitZone Home tiles are perfect for fitness areas, playrooms, and recreation rooms in basements where there could be a moisture issue. 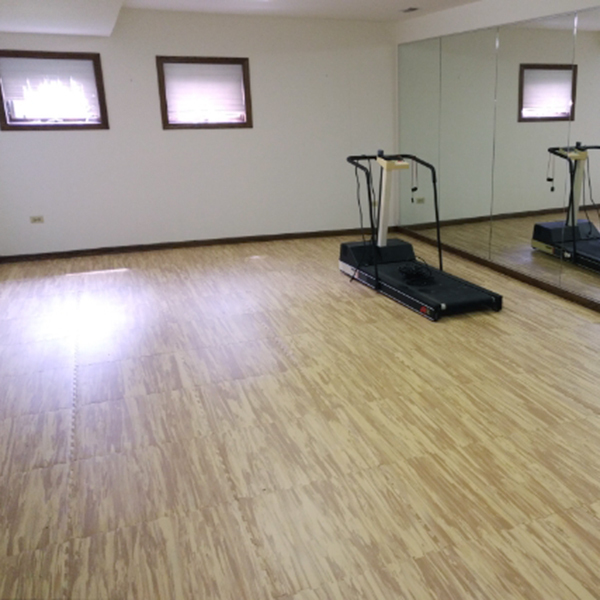 FitZone Home promotes a healthy living environment with its bacteriostatic, mold resistant, and hypoallergenic qualities.